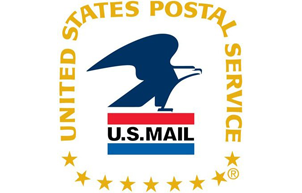 It is our goal to assist you in your development as a mail professional. 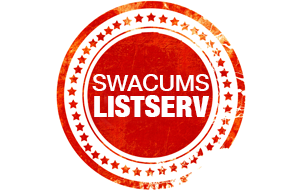 SWACUMS is a professional networking tool that allows you to reach out to mail professionals in a five state region. 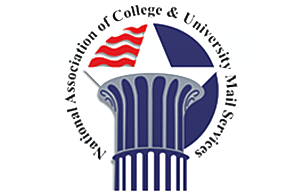 We are a regional group of the National Association of College & University Mail Services (NACUMS). 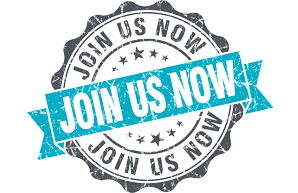 The annual membership (January through December) fee costs $35. 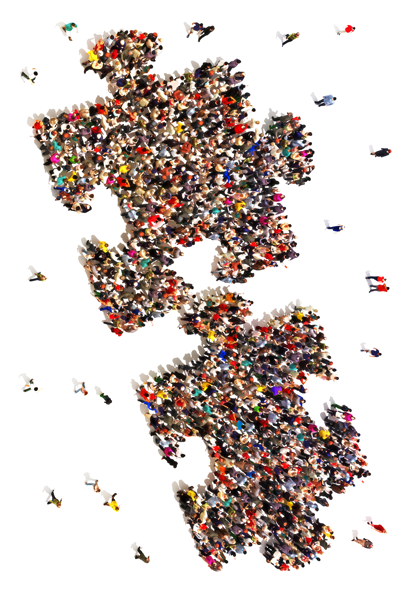 Additional/Memberships from the same Institution $30.